Vice chairman of the National Assembly, spokesperson of the Republican party Eduard Sharmazanov claims that the party should participate in the snap parliamentary elections in December. This is though the position of Sharmazanov only, the party has not made a decision yet. 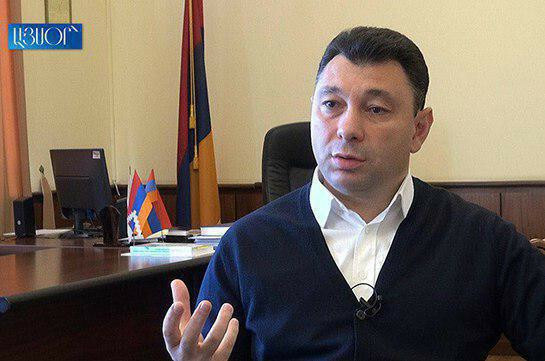 “I claim that we must participate in the elections as we have supporters, we have team, we have programs and we have no right to ignore the elections,” Sharmazanov told Aysor.am. 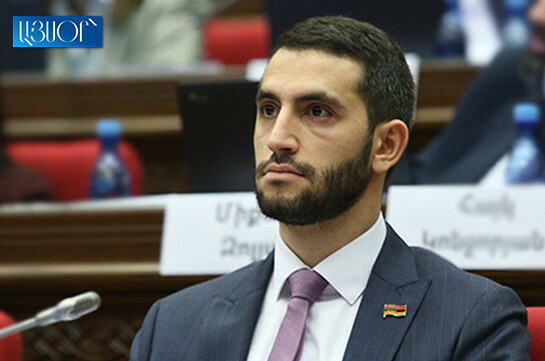 The vice speaker talked with Aysor.am about party’s chances in case of participation in the snap elections, Gevorg Kostanyan’s and others support to Pashinyan, and other issues.